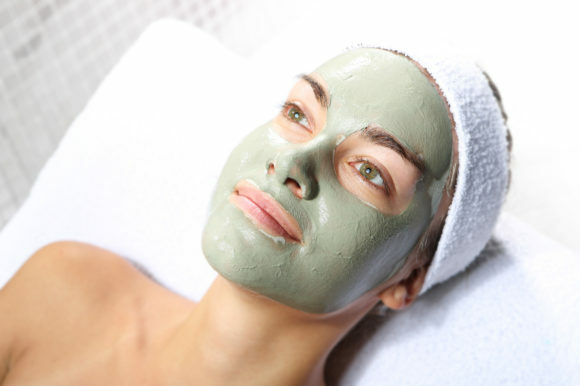 A prescriptive facial is tailored to meet your specific skin care needs. The treatment begins with an in-depth skin consultation followed by cleansing and exfoliation to clear dead skin cells and stimulate skin repair. 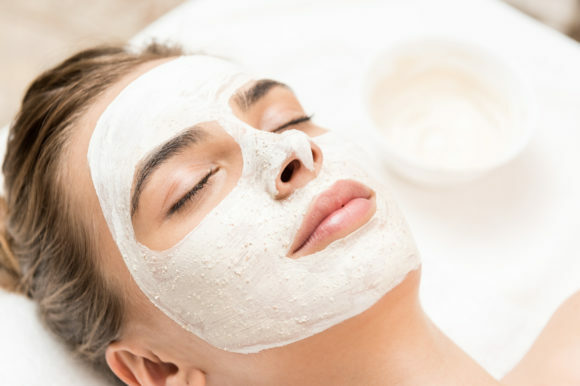 This is followed by extractions and a customised mask, toner and moisturiser, delivering intense hydration and leaving the skin feeling refreshed and re-energised. 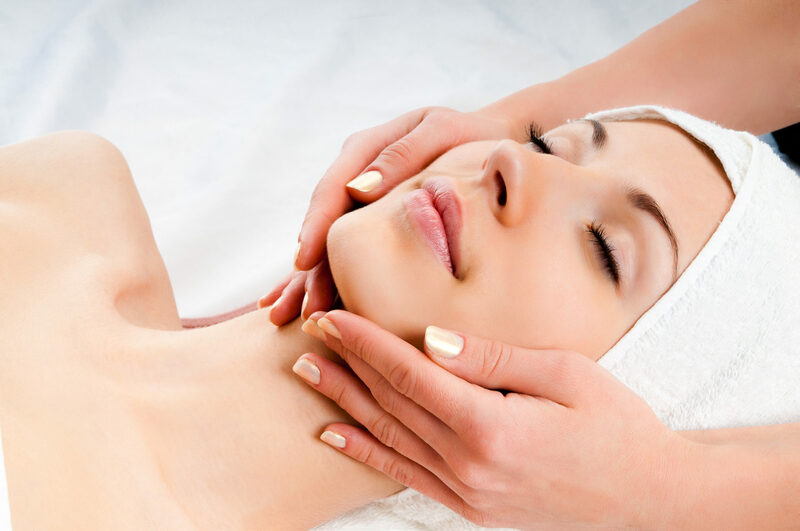 This pampering experience is completed with a deeply relaxing neck and shoulder massage.